Incepand cu 01.01.2011, Grupul pentru Integrare Europeana, impreuna cu alti 8 parteneri implementeaza proeictul strategic POSDRU - EVA - 63236, cu titlul "Era valorificarii antreprenoriatului feminin"
The Group for European Integration [GIE] is a NGO that has as main goal to actively contribute to the integration process of European Union, by educational actions, cultural actions or other types of actions. To constitute a base of information useful to those interested about the fundamental concepts of European Union. To be up-to-date with the actual state of the European integration process, by permanently monitoring the interest indicators in the field of education, culture, political and socio-economical environment. 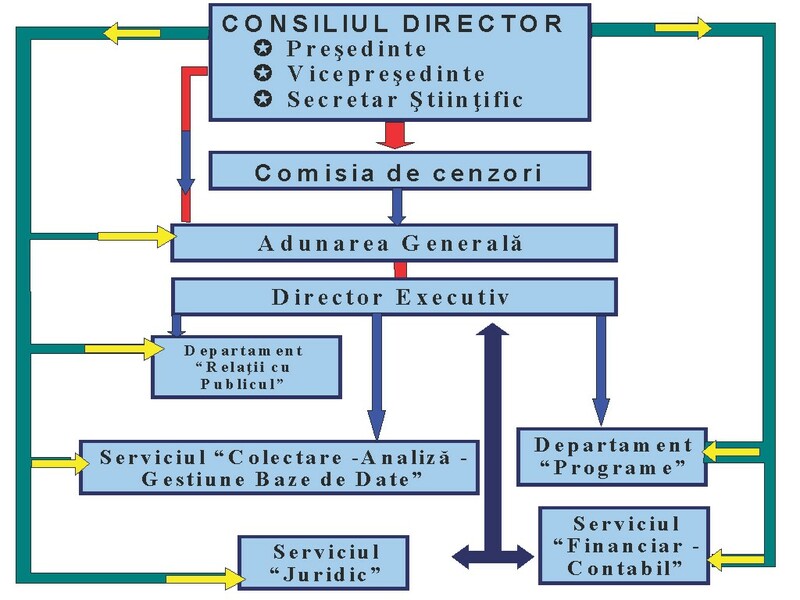 To be up-to-date with the educational programs, professional-training programs, cultural programs, socio-economical programs and political programs of the European Union, by activating in the view of their implementing in Romania and also in other countries that are subdue to the European integration process, taking into account the specific possibilities. To perform educational, training and/or cultural, socio-economical and political actions, adequate to the aim of the association, contributing thus to the European integration process. To initiate fundamental and/or applicative research activities, destined to the study of the processes that are contributing to the European integration of Romania and of other countries subdue to the European integration process. To activate in the common European spirit, for promoting the fundamental values of democracy and of human rights. To cultivate and to develop collaboration relations with other governmental or non-governmental organisations from Romania and from abroad, having as goal to promote the humanist values, the European values . To create or to participate at the creation of mass-media structures (television, radio, publications, and web) and also to the elaboration of adequate materials in the view of disseminating the fundamental concepts those are at the base of the European Union's development and of the universal values.